New Online payment by card or bank transfer via the ComGate payment gateway within the European Union. In the e-shop you will find a selection of seeds from own production and breeding of the Černý Seed s.r.o. company and from other renowned seed companies from around the world. 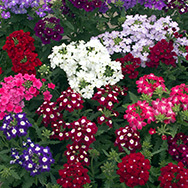 We offer a wide range of flower seeds, especially annuals, as well as vegetables and herbs in professional quality. For more information, please visit our website www.cernyseed.cz. Online payment by card or bank transfer within the European union. Discount 5% is guaranteed for purchases over 98 EUR without VAT. Take advantage of the option of online shopping! Why buy seeds from the Černý Seed Company? We do of course offer a 100% guarantee of the quality of our seeds. We are committed to providing this not only due to our accountability to our customers, but also due to our family’s tradition of seed production dating back to 1859. • we are already the sixth generation of the Černý family to continue this tradition? 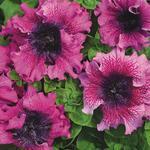 • our first variety of petunia, Karkulka, was launched onto the market back in 1934? 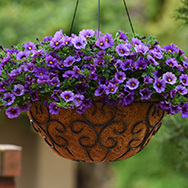 • the first yellow petunia in the world comes from Jaroměř? 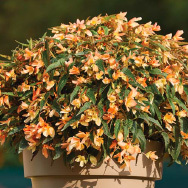 • we created the first F1 begonia hybrids back in 1959? 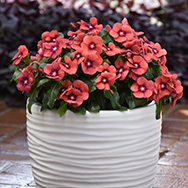 • we are the only company in CZ to launch flower hybrids onto the market which we have bred ourselves?